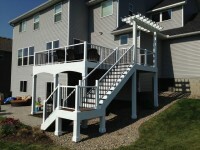 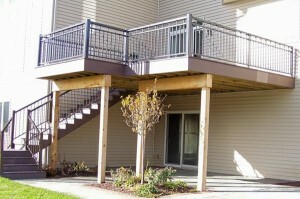 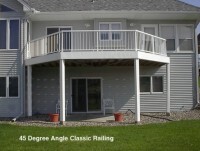 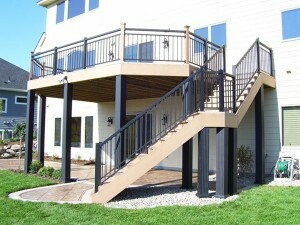 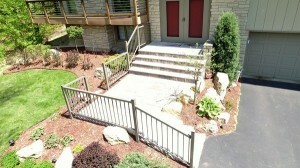 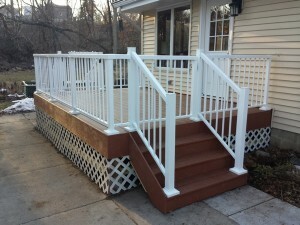 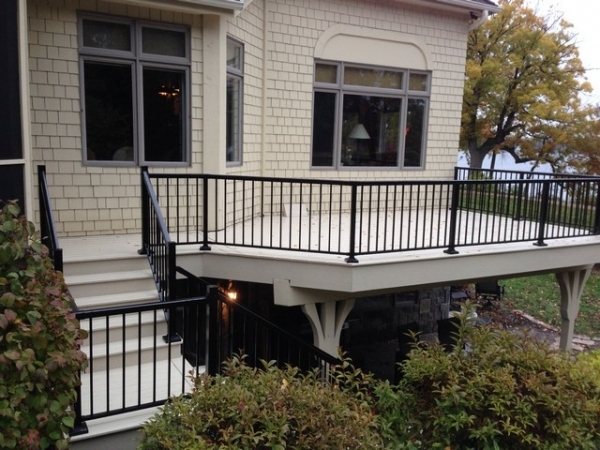 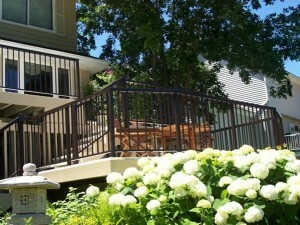 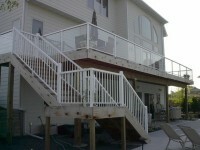 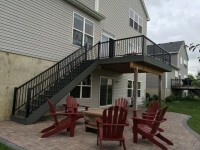 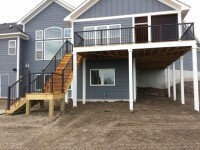 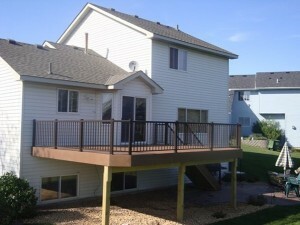 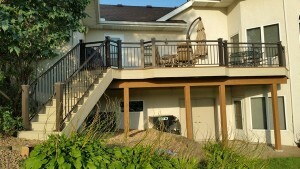 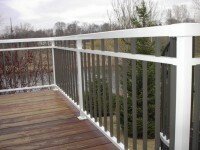 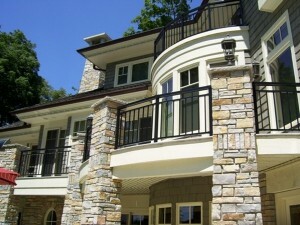 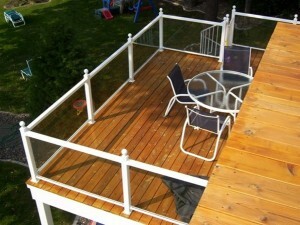 Aluminum Railings | Minnesota Vinyl and Aluminum Systems Inc. 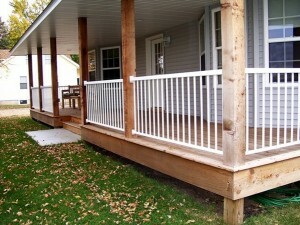 Here are a few examples of the beautiful and practical S.T.A.R. 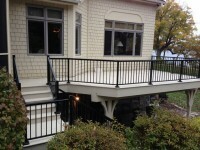 Rail System. 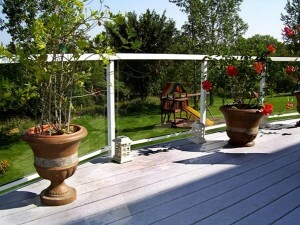 Click any image to start slideshow.